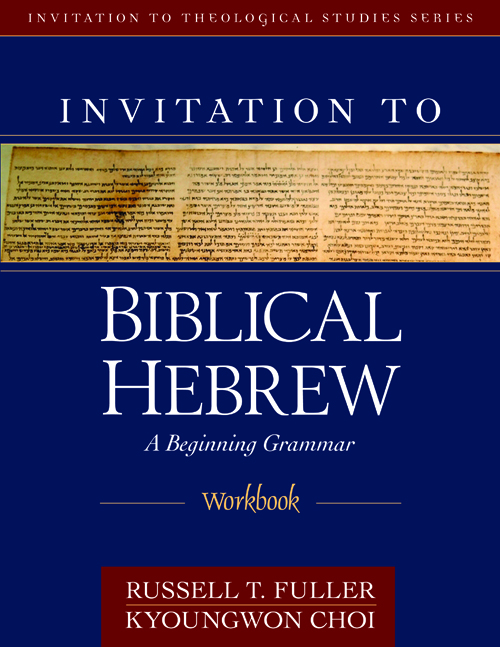 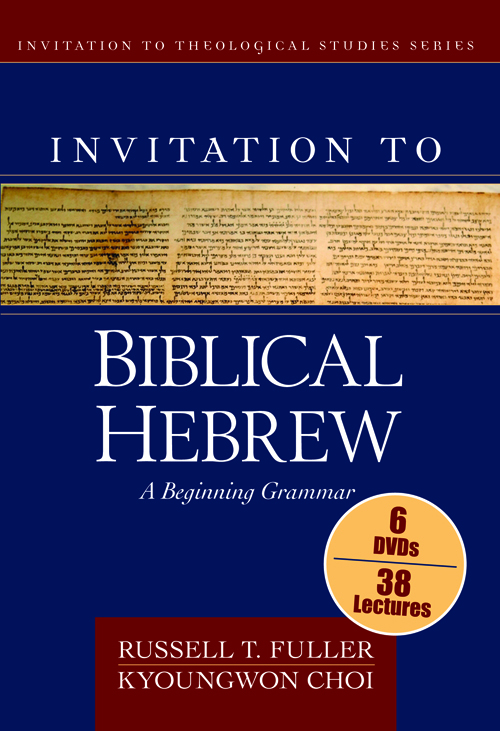 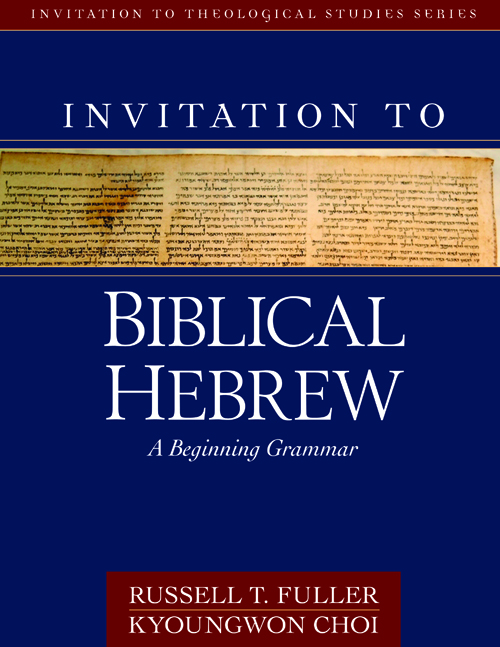 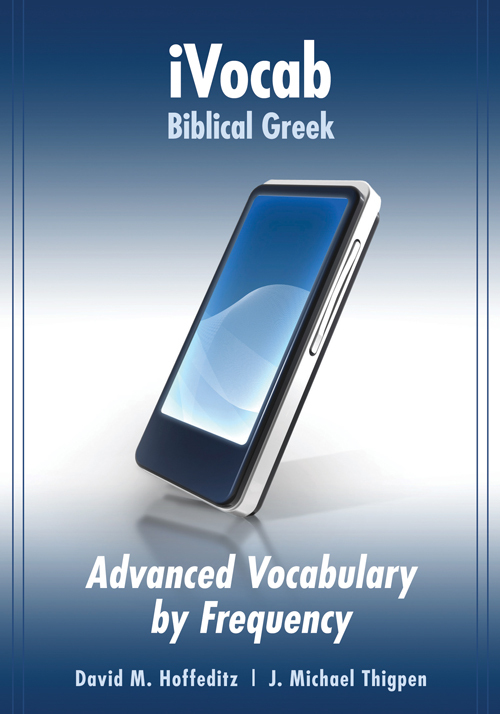 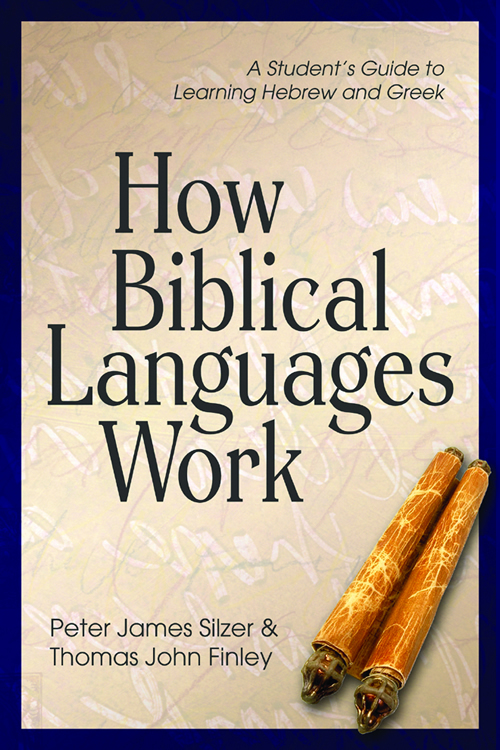 iVocab Biblical Greek 2.0 comprehensively updates and expands the widely successful iVocab Biblical Greek. 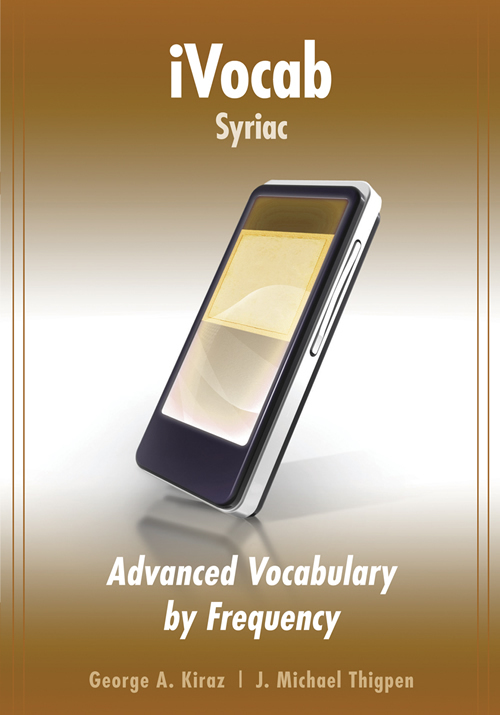 Version 2.0 continues to move beyond traditional ink-and-paper flashcards, allowing users to see and hear chapter vocabulary followed by the translation. 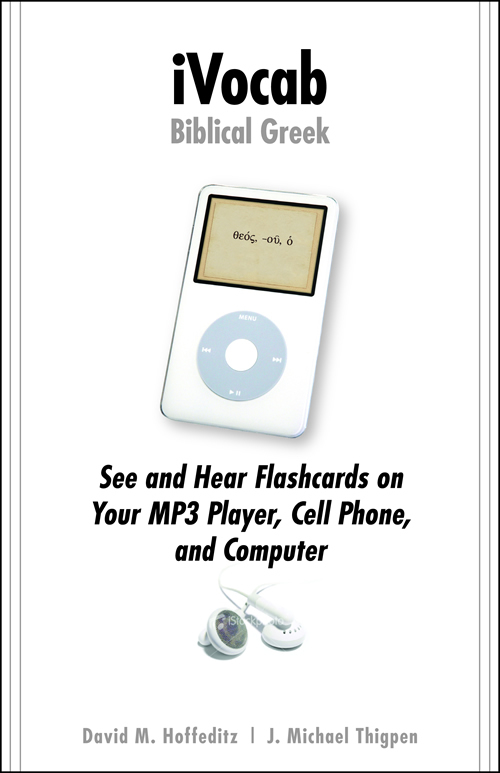 A powerful, portable learning tool, it includes more than 800 audiovisual flashcards for your iPodr, other MP3 player, cell phone, or computer. 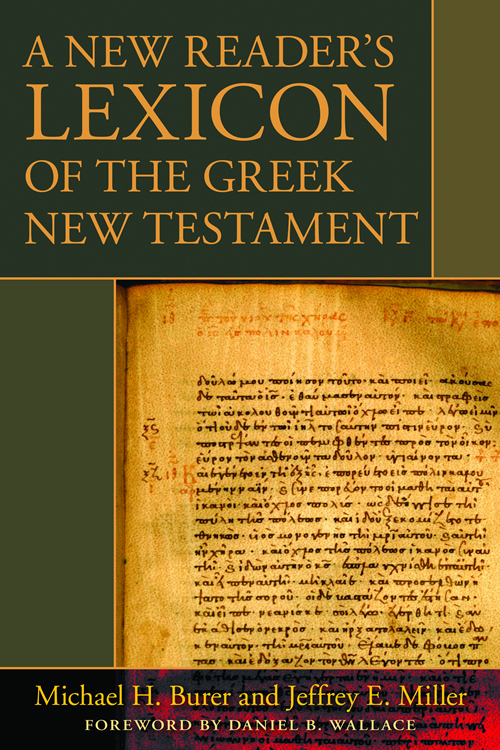 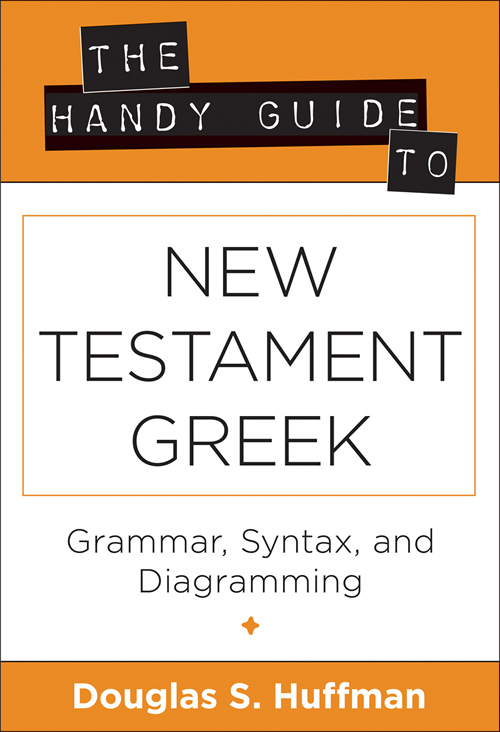 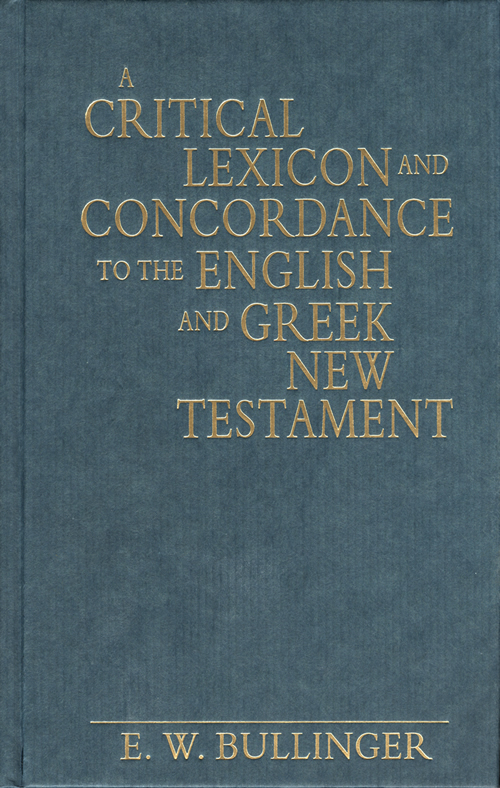 Coordinated with six leading Greek grammars -- Mounce, Duff, Black, Croy, Machen-McCartney, and Wenham -- iVocab Biblical Greek 2.0 features will maximize vocabulary learning for students! iVocab Biblical Greek 2.0 includes: alphabet and diphthongs, a searchable index, printable flashcards, practice reading passages, and a guide for learning language independently. iVocab Biblical Greek 2.0 offers the tools to: customize vocabulary lists, rate vocabulary from "unknown" to "confident", and randomly shuffle flashcards. 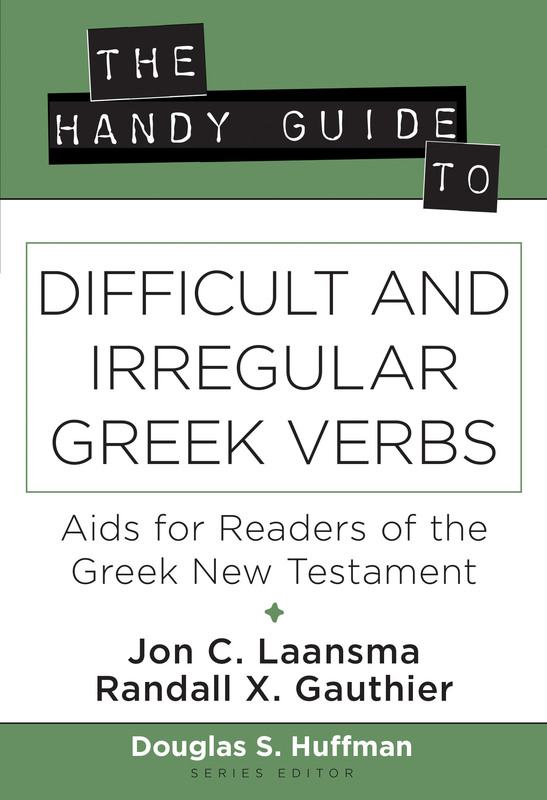 iVocab Biblical Greek 2.0 automatically generates: review lists for new, established, and long-term vocabulary, and review lists based on student vocabulary ratings. 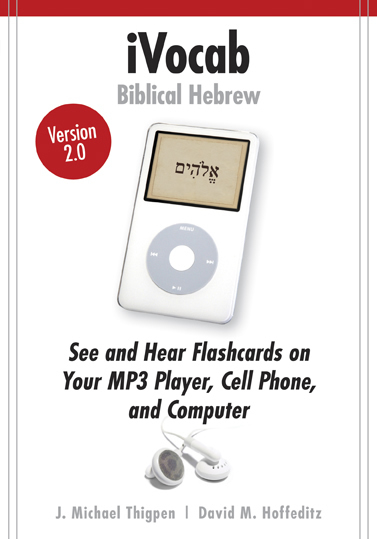 iVocab Biblical Greek 2.0 is designed for the following iPod models: iPod Nano, 2nd generation; iPod Nano, 3rd generation; iPod, with color display; iPod, 5th generation; iPod Classic; and the iPod Touch. 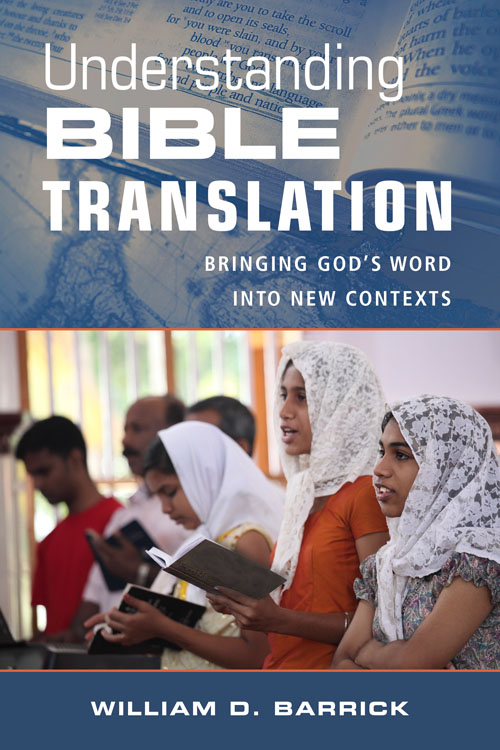 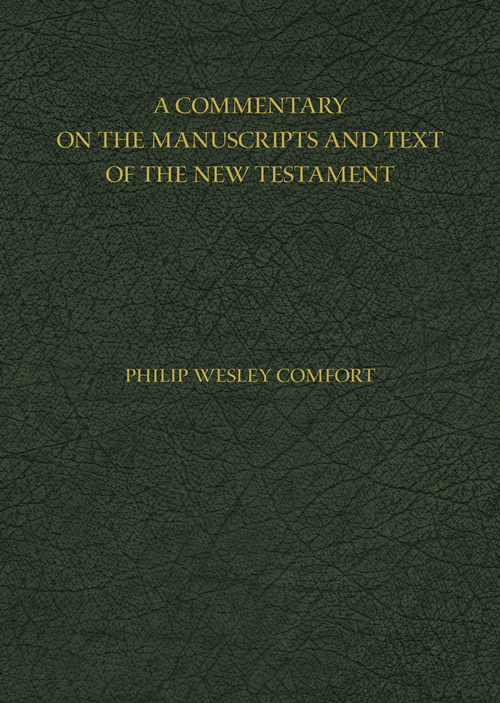 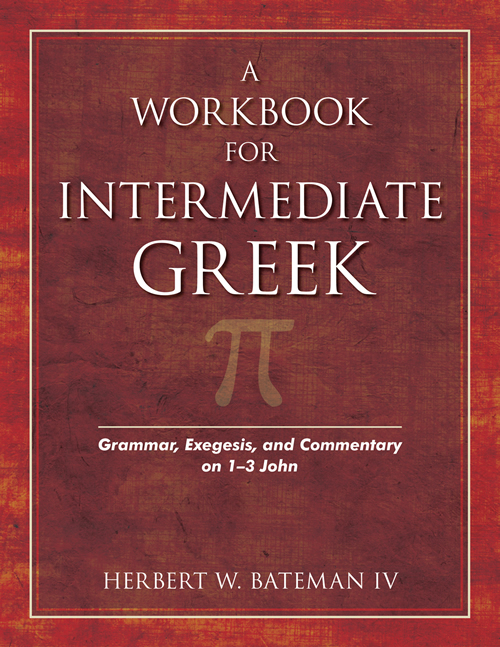 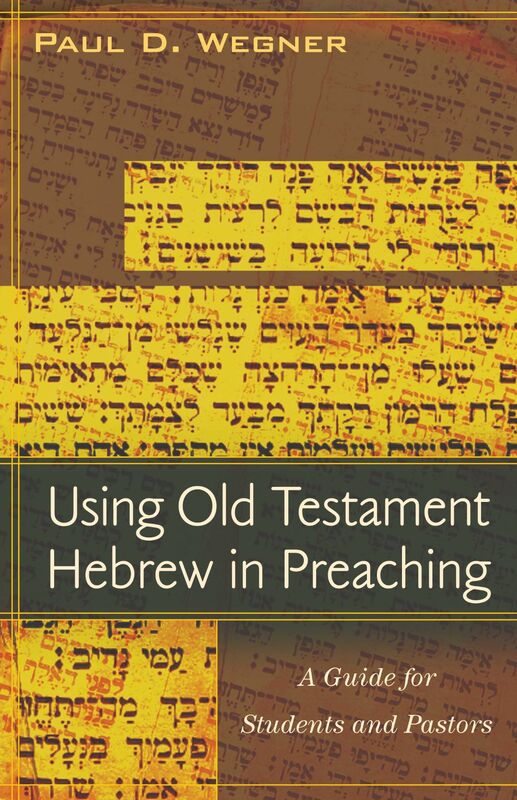 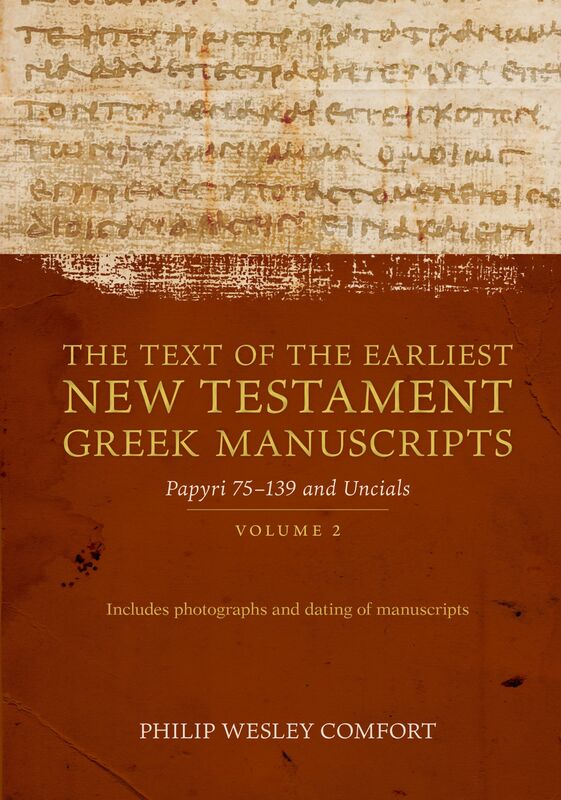 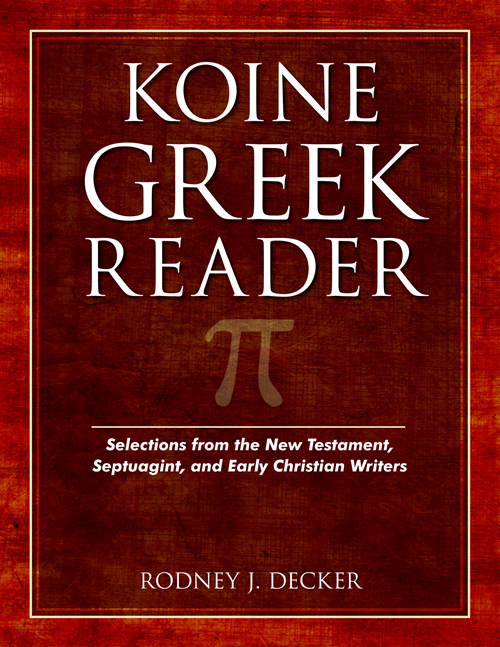 David M. Hoffeditz (PhD, University of Aberdeen) has taught beginning and intermediate Greek at the collegiate level and currently serves on the pastoral staff of a church in Springfield, Ohio.